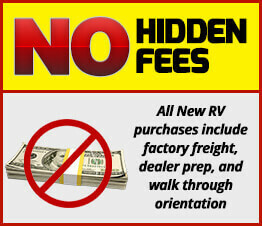 I contacted multiple camper dealerships before settling on AC. Colleen was the first salesperson I spoke to that I didn’t find rude. I was relieved to find a place that had a nice salesperson to work with! She was knowledgeable and so helpful! I love that she in no way pressured me to buy what I bought.